AUSTIN, Texas — Snoop Dogg has cleaned up his image from gangster rapper to multi-format entertainer, but he’s looking to the past in a new series he’s developing for HBO. Snoop announced recently at the South by Southwest conference that he’s working with Allen Hughes on the show about 1980s Los Angeles. 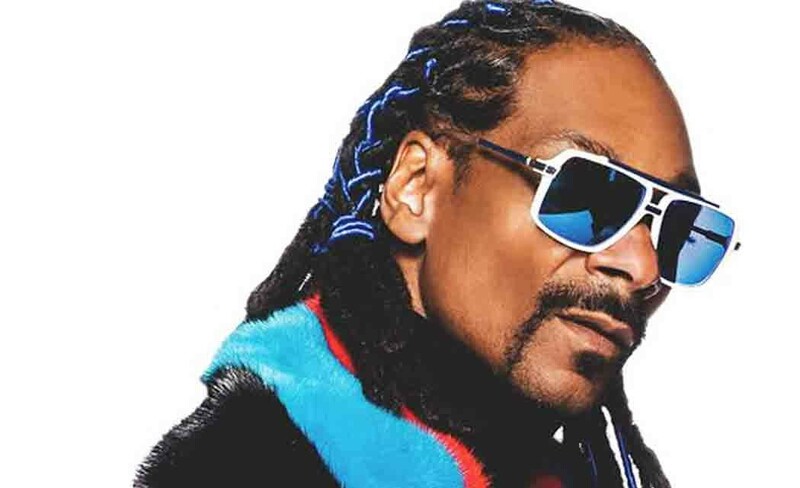 Snoop, a former gangster rapper, was born in Long Beach, California. Hughes’ credits include Dead Presidents, Menace II Society and The Book of Eli. In a wide-ranging interview with his manager Ted Chung, 43-year-old Snoop discussed topics from getting high with Willie Nelson to meeting Dr. Dre. The chicken was fried, but Snoop and Willie Nelson were baked. “We went in the green room, had a conversation and from there the conversation sparked up the idea of me and Willie wanting to collaborate,” he said as the audience at the Austin Convention Center burst into laughter. Snoop went to Amsterdam, where Nelson was on tour, and worked on the track. After smoking so much marijuana, they decided to get food. Though Snoop has had platinum-plus albums and hit songs, he’s never won a Grammy. But he says he’s not worried about winning awards, thanks to his youth football league. He said he’s proud he has been able to send young men to Division I schools to play sports and gain an education. “That’s better than a Grammy right there,” he said. He also said his proudest moment was seeing his son, who earned a football scholarship to UCLA, go to college. “He’s first person in my family to actually go to college, so how do you think I feel?” he asked. Snoop admits he hung up on Dr. Dre when the rapper-producer reached out to him. Snoop said Dre heard some of his music at a party and then called the young rapper to collaborate. Dre called Snoop back and they went on to produce rap classics, from Gin and Juice to What’s My Name? Snoop said when he burst on the music scene, he had many enemies. “They went to Congress, Dionne Warwick and a bunch of people had my record on display talking about, ‘He’s the worst thing in the world,’ and they were really out to get me,” he recalled. Snoop said he didn’t let the backlash derail him and his mission as an artist.